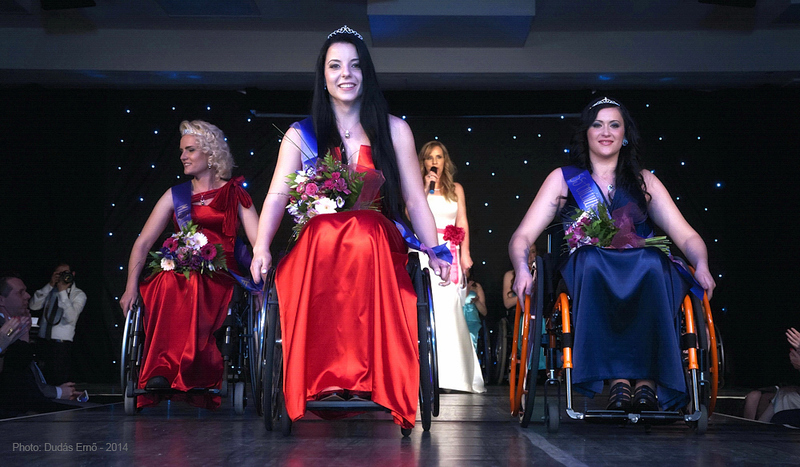 MISS COLORS INTERNATIONAL – WHEELCHAIR LADIES CONTEST – BUDAPEST – 2014. On Saturday Night, March 22 the Miss Colors reached its first international edition of this event, held since 2012 at the national level in Hungary. The International 2014 Wheelchair pageant gathered at the Larus Convention Center, whereas 6 countries … Hungary, Romania, Bosnia-Herzegovina, Mexico, Bolivia, Ukraine … 8 wheelchair ladies reached the final countdown. The Miss Colors International contest doesn’t have any boarders, therefore no surprise that among the eight finalists joined the competition from the other side of the Ocean namely Ms. Marcia Andrea Cornejo, 28 years old from La Paz – Bolivia. She is a graphic designer and singer. The Hungarian 22 years old Fanni Illés received the crown and became Miss Colors International 2014., as the most beautiful lady in wheelchair of 2014. The beauty queen came from Rezi and she is a Paralympic swimming icon. 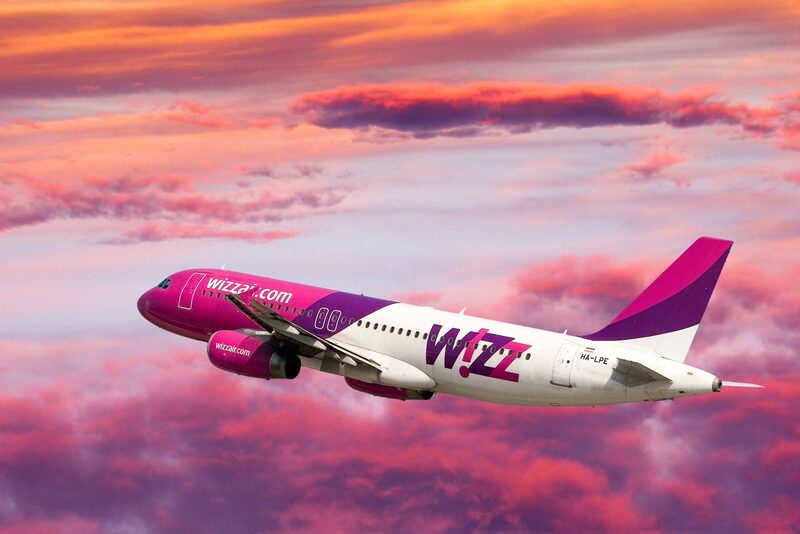 Participated twice at the Olympic Games, in Beijing and in London representing Hungary. First maid of honor Andrea Paula Hadarag, 22 years old come from Romania. The second maid of honor Eminna Mirna Fejzovich, 30 years old, arrived from Bosnia and Herzegovina. The main message of Miss Colors is essential to promote accessibility for those living their daily lives in wheelchair! The objective of this event was to vindicate the importance also for women with disabilities to stress the importance of sending a “positive message” to individuals with disabilities saying they also can live a full life! The event was under the patronage of the National Health Insurance Fund.